Video games have always relied on gameplay to get players from one point to another. 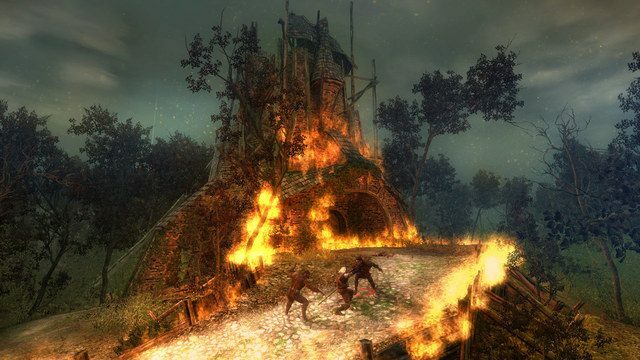 When graphics started to become more realistic, narratives were crafted to further immerse players in the experience. Sometimes these stories are so enthralling that they overshadow the aspects of a game that make it interactive. 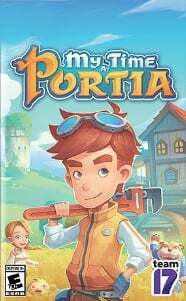 The following are examples of titles that, for better or worse, have more impressive story than gameplay. Maybe audiences will see each transition into a movie soon. 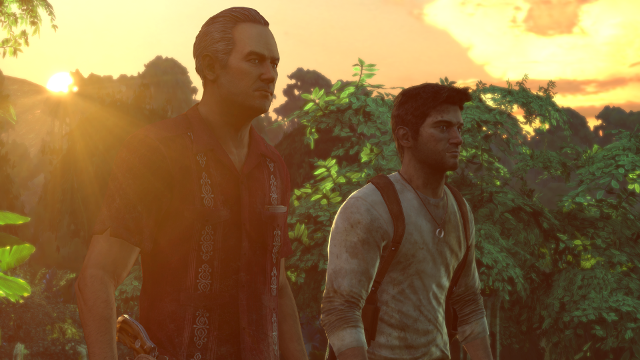 The biggest draw of Uncharted lies in the globe-trotting adventures that Nathan Drake, Elena Fisher, and Victor “Sully” Sullivan embark on, often in search of mythological artifacts or treasures of immeasurable value. Developer Naughty Dog made a name for itself through this series, and it’s not hard to see why. Characters have realistic motivations for their actions and narratives are filled with twists and turns that keep players invested in what happens next. It’s unfortunate that Uncharted‘s gameplay revolves around a repetitive loop of mowing down an onslaught of enemies in a linear corridor. This is especially true for the first game. 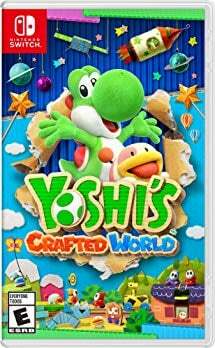 However, the fourth and last iteration in the franchise remedies this by giving fans semi-open worlds to explore along with faster, smoother controls. It also had the series’ deepest story. 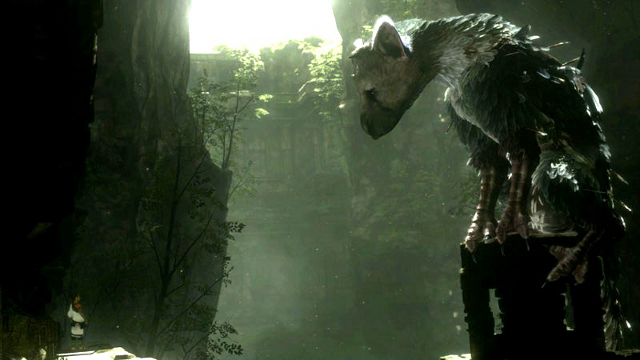 The Last Guardian portrays the relationship that grows between a young man and a giant half-bird, half-mammal creature called Trico. It follows in Ico and Shadow of the Colossus‘ footsteps with its minimalist design, which constantly highlights the boy and the beast’s dependency on one another. Trico’s transforms from a tortured biological weapon into a kind companion throughout the experience. 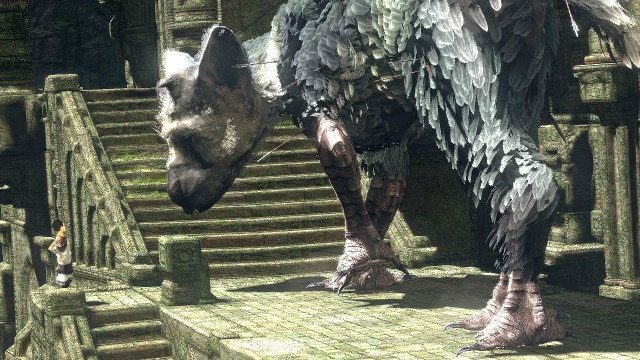 Indeed, The Last Guardian‘s best qualities lie in how it expertly explains to audiences what love can do to mend an abused life. 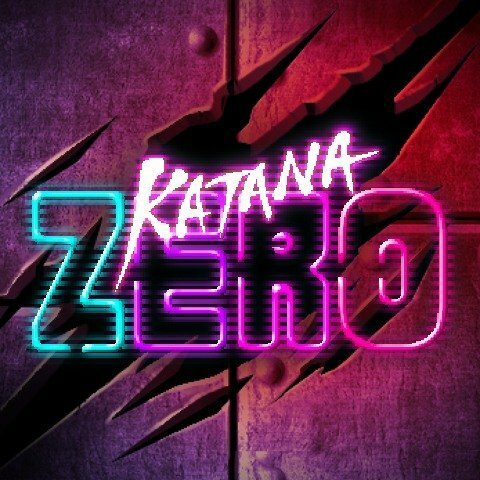 The title’s gameplay doesn’t quite live up to its character dynamics, however. Trico purposefully ignores the player’s cues sometimes in an attempt to convey that it’s an animal. While this is certainly realistic, it frustrates more than it entertains. Puzzles can be pretty grueling thanks to the giant’s behavior, and some spaces feel cramped when occupied by both the boy and the beast. That’s not to mention the title’s camera, which feels like a relic from the PlayStation 2 era. Spec Ops: The Line challenges the standard definition of military shooters, even though its gameplay suggests the opposite. The game starts off as an ordinary third-person action game where players are tasked with reaching mission checkpoints, completing objectives, and eliminating terrorist threats. Nothing about the gameplay is special, especially if fans are familiar with popular shooters like Call of Duty or Battlefield. The Line shows its true colors through a subversive narrative that makes players question protagonist Martin Walker’s motivations. It slowly reveals its commentary on the damaging effects of war on the human psyche. To say more about the game’s story would spoil moments that may make players question their own morality. 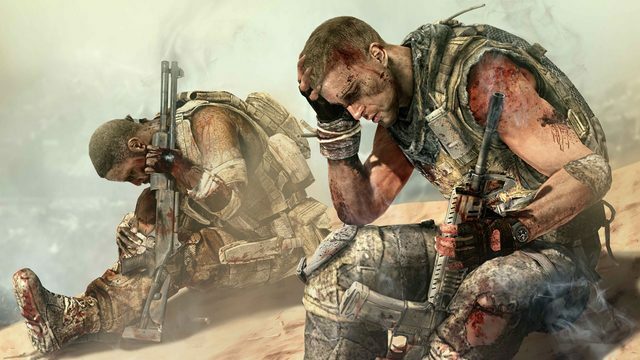 Spec Ops: The Line‘s profound narrative makes the title’s generic gameplay much easier to endure. There’s a good reason why The Witcher 3: Wild Hunt is being lauded as one of the best games the current generation of consoles has to offer. As the final installment in CD Projekt Red’s RPG series, the title gives fans a wide open-world filled with quests to lose themselves in. The game’s main narrative is just as fascinating, as main character Geralt of Rivia tasks himself with finding his missing adopted daughter before an otherworldly force called the Wild Hunt captures her to exploit her abilities. This last entry is a culmination of everything the series has built up to. As great as The Witcher series is from a story perspective, especially in its third act, the franchise’s gameplay isn’t as refined as in other action RPGs on the market. Geralt feels a bit stiff when players control him and combat takes some time to get used to as a result. Lock-on often works to the player’s disadvantage, camera issues get in the way, and rolling feels awkward. This franchise hasn’t reached perfection even with Wild Hunt on the market, but RPG fans should take what they can get regardless. Many video game fans regard Deadly Premonition as a cult classic thanks to how absolutely bizarre it is. Despite polarizing reviews at the time of its release, the title helped put director Hidetaka Suhiro, or Swery65, on the map and allowed him to create other strange games like D4: Dark Dreams Don’t Die and The Missing: J.J. Macfield and the Island of Memories. It stars a hallucinogenic (or perhaps drugged) protagonist named Francis York Morgan as he tries to find the culprit behind a series of murders in a town called Greenvale. Everyone here is just as weird as Francis is, making players wonder if maybe they’re being too judgmental. From its story to its dialogue and soundtrack, Deadly Premonition excels at constantly instilling fans with a sense of unease. For some reason, this vibe invites fans to explore the game more, if only just to see if Greenvale’s serial killer catches up to Francis. 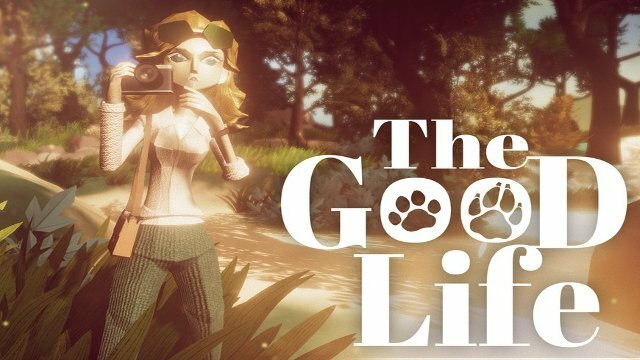 Swery65’s experimental approach doesn’t work well when applied to the title’s gameplay, which seems like a hodgepodge of ideas that don’t add up to the sum of their parts. 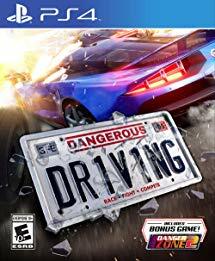 The third-person shooting mechanics are clunky, controls are awkward, and the game’s save mechanics feel outdated, even for 2010. 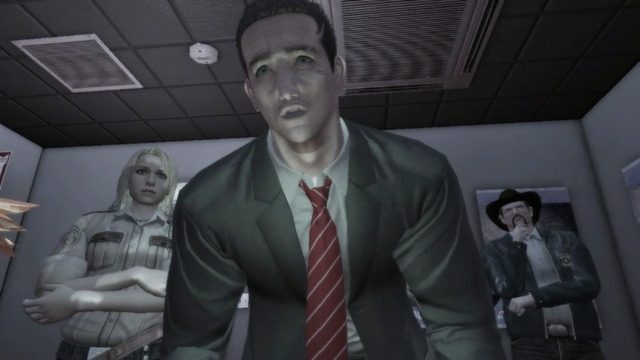 If potential buyers have an open mind and are in the mood for some weird Japanese humor, Deadly Premonition is worth a playthrough out of sheer curiosity. If they have no patience for poor gameplay, they’re better off playing something a bit more modern. Some of the narratives above rival what entertainment fans are used to seeing on the big screen. It’s a shame that each hasn’t become a feature film yet, though audiences have an unofficial Uncharted short and a Netflix-produced Witcher series to bide time until big Hollywood announcements are made. No matter what, video games will manage to further immerse players once new hardware arrives on the scene. Stories will undoubtedly evolve with innovation. 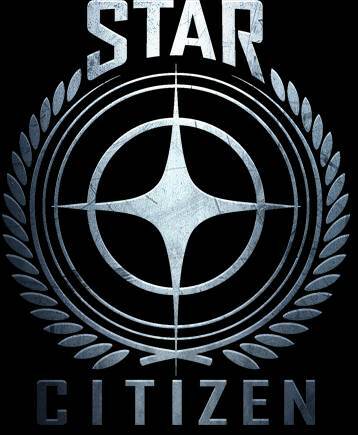 Here’s hoping that gameplay doesn’t get left behind.